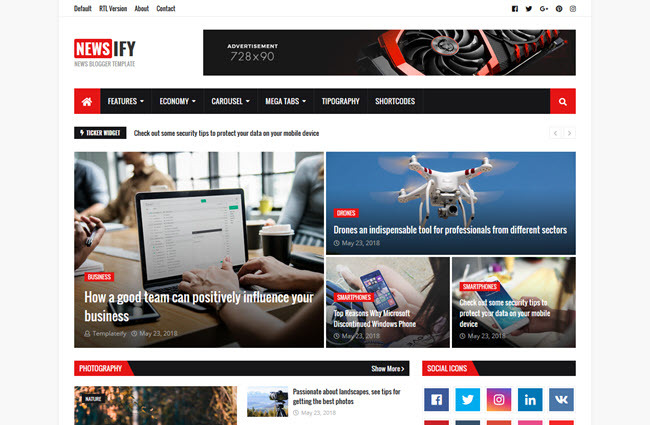 Newsify is a high quality professional blogger theme, comes with a super modern menu with three mega menu options, has a stylish news ticker, a widget featured posts with five different styles, several and flexible blocks of posts for home page, widgets posts for sidebar and footer, sidebar tabs, social widgets, shortcodes, and much more. 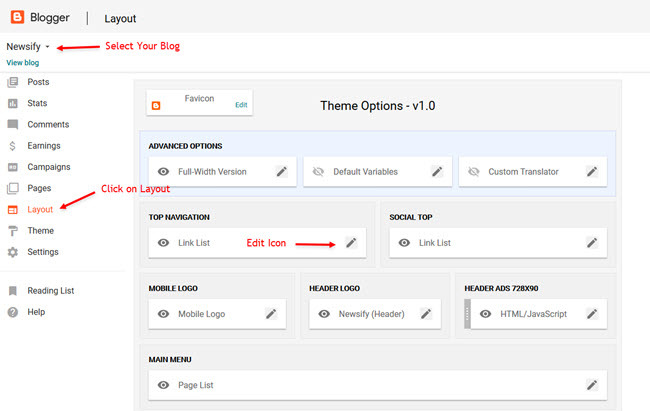 Access your blog Layout > and click on the Edit Icon > in the Top Navigation or Menu Footer gadget. 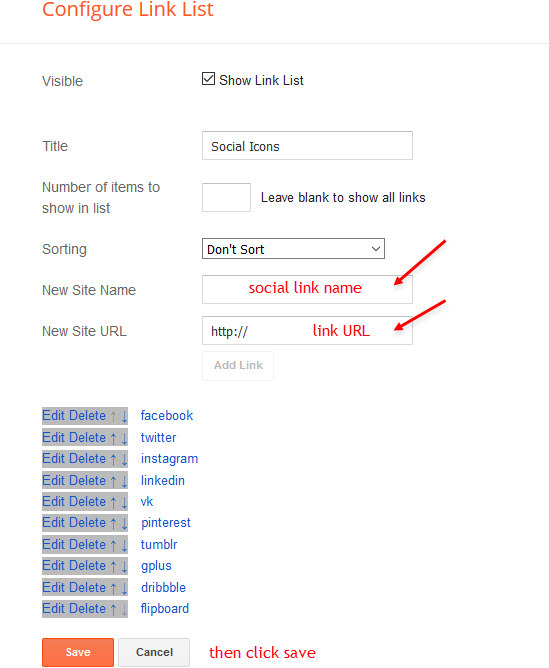 Access your blog Layout > and click on the Edit Icon > in the Social Top or Social Widget gadget. Available options: image, custom, default. Access your blog Layout > and click on the Edit Icon > in the Header Logo gadget. 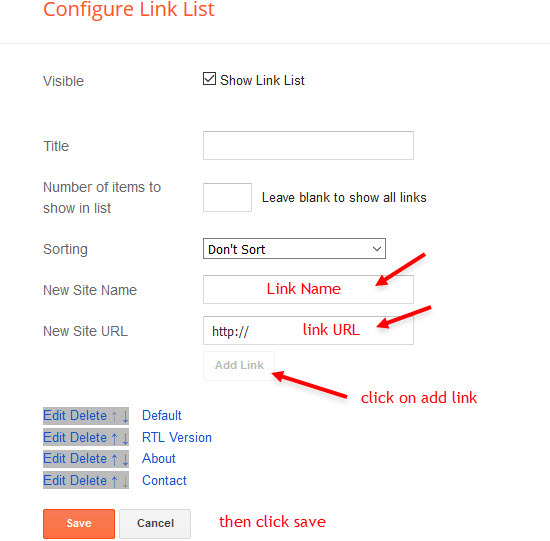 Home Link Options: Yourt Title-icon, Your Title-text; example: Home-icon. 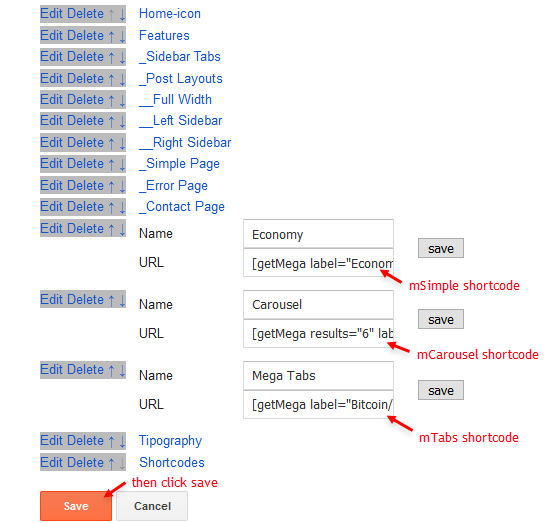 Shortcode Types: msimple, mcarousel, mtabs. Shortcode Label: label, recent, random. 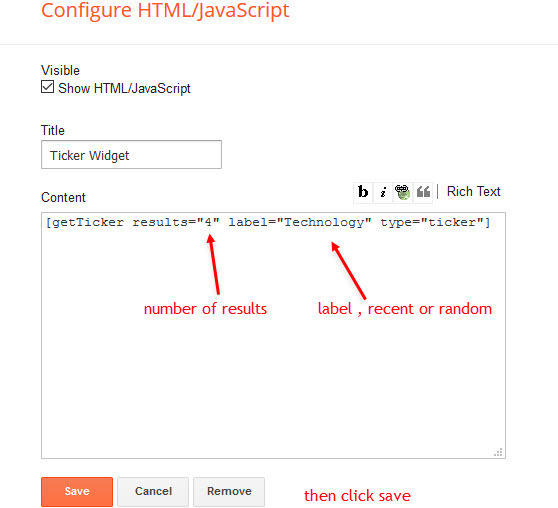 Shortcode Results: You must add the desired number of results, it is available only for mcarousel type. 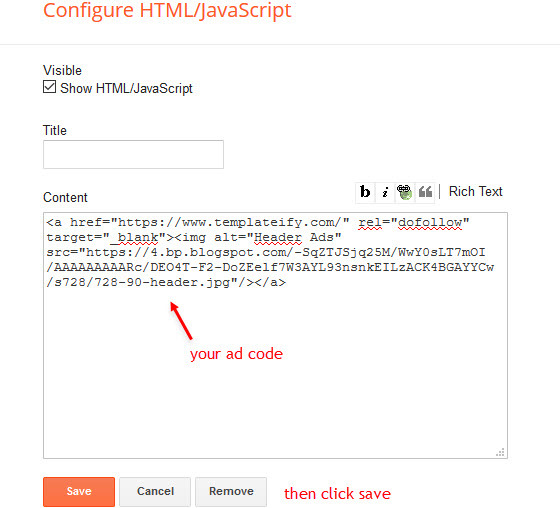 Shortcode Types: featured1, featured2, featured3, featured4, featured5. 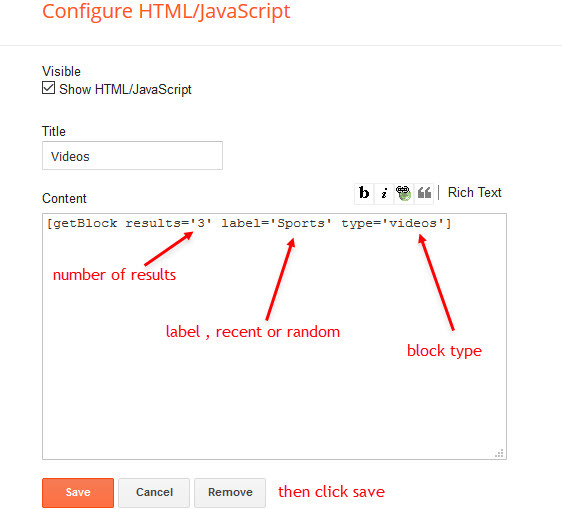 Shortcode Types: block1, carousel, col-left, col-right, videos, grid1. 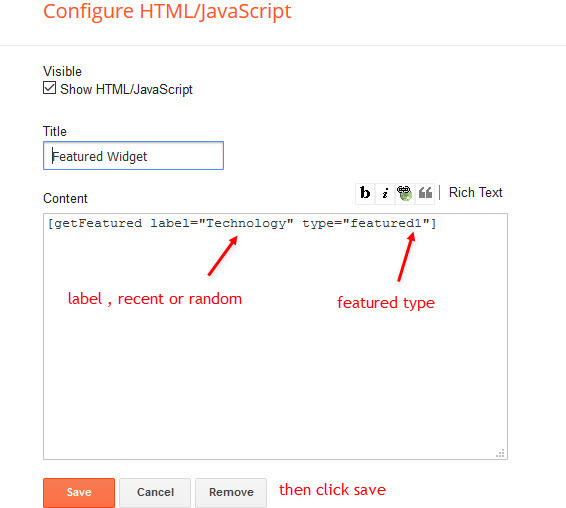 Shortcode Label: label, recent, random, comments. 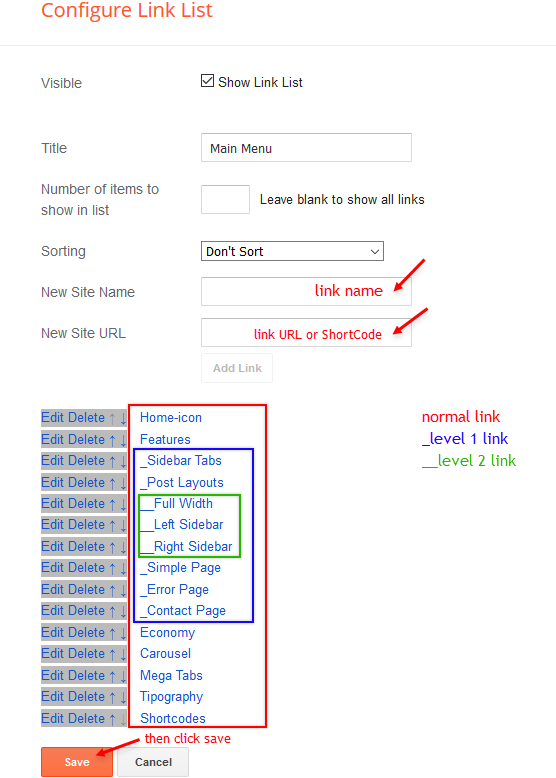 Access your blog Layout > and click on the Add a Gadget > List > in the Sidebar or Footer sections. 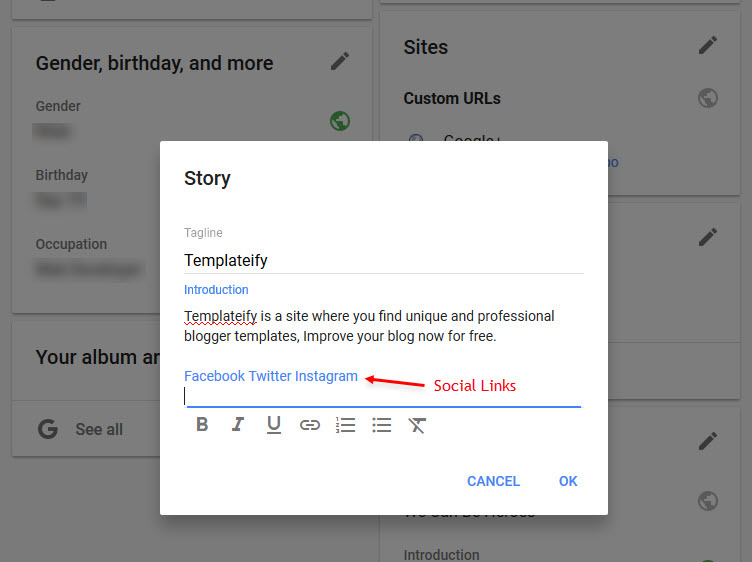 Access your blog Layout > and click on the Edit Icon > in the sidebar Social Widget. 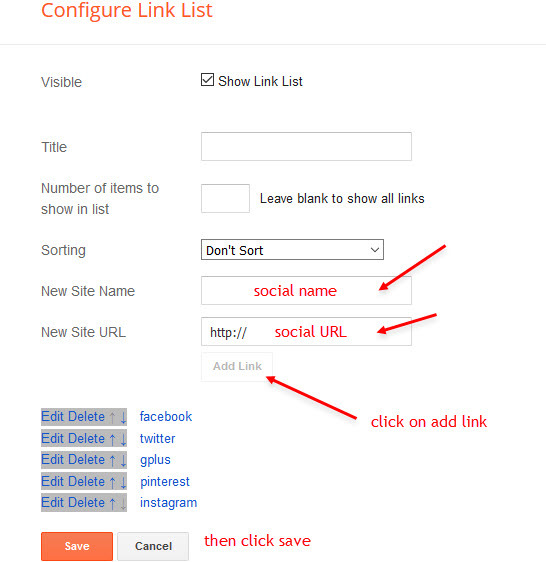 Were customized: Featured Post, Blog Search, Profile, Blog Archive, Image, Labels, Link List, List, Popular Posts, Follow by Email, Contact Form. This code below only works if you have the SDK Script installed in your theme, which by default is present all our themes. Shortcodes: alert-success, alert-info, alert-warning, alert-error. 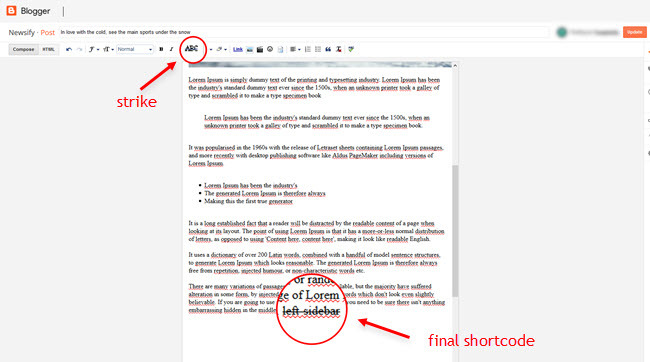 Write whatever you want, add the Strikethrough style on it all, and add the shortcode in with the bold style. 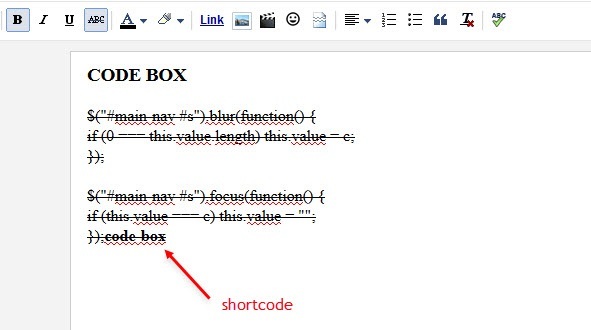 Add the Code with Strikethrough style, and add the shortcode with the bold style. 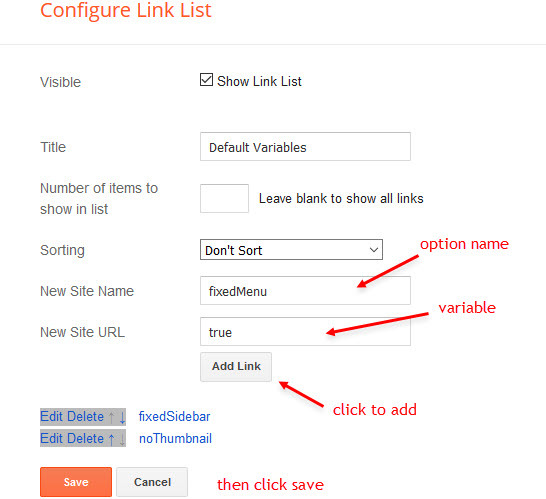 Options: noThumbnail, postPerPage, fixedMenu, fixedSidebar, commentsSystem, disqusShortname. noThumbnail: Paste your URL for "No Image Thumbnail". 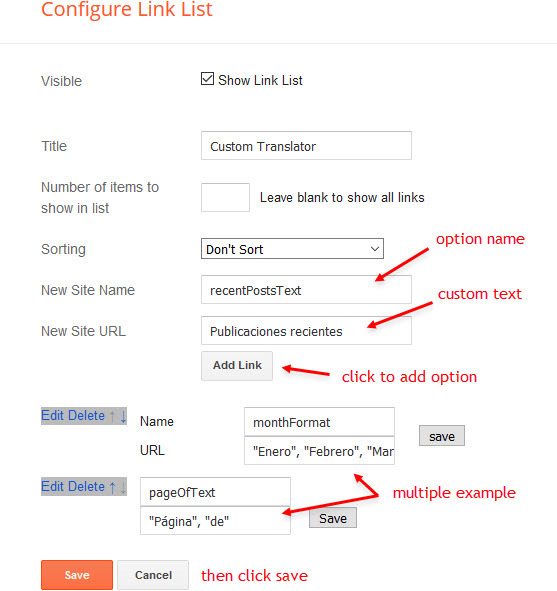 Access your blog Layout > and click on the Edit Icon > in the Advanced Options > Custom Translator gadget. 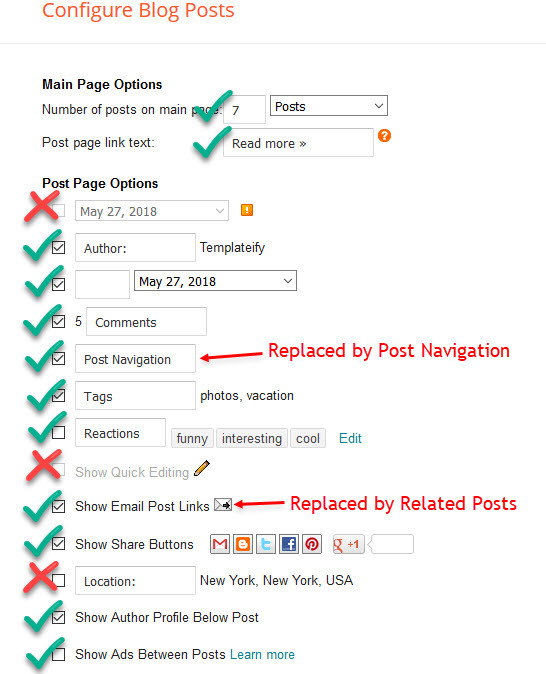 Options: monthFormat, pageOfText, followByEmailText, followByEmailSpan, recentPostsText, showMoreText, olderText, newerText, postedBy, relatedPostsText, postCommentsText. 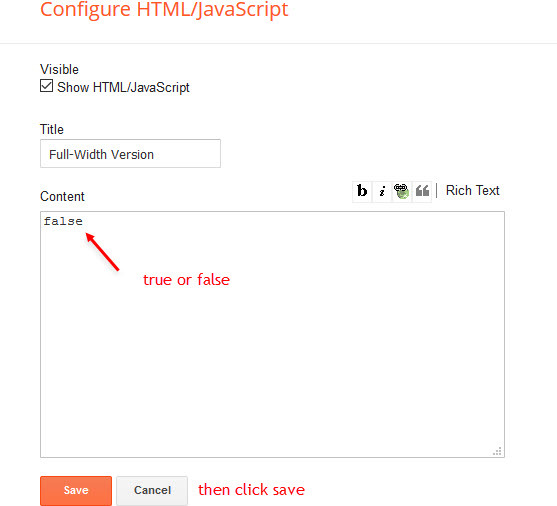 pageOfText: default is "Page", "of". followByEmailSpan: default is Don't worry we don't spam. INFO: The other options text are default of blogger. Available for customization: Background, Widths, Colors, Fonts and much more.